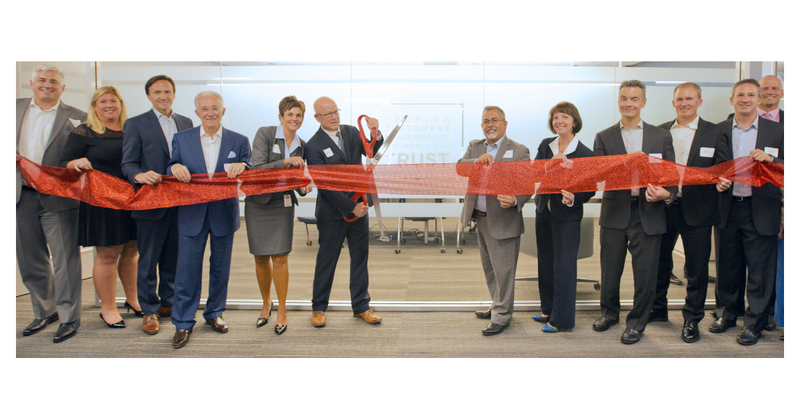 ANAHEIM, Calif.–(BUSINESS WIRE)–National Technical Systems, Inc. (“NTS”), the leader in qualification testing, inspection, and certification solutions in North America, is excited to announce the opening of its new Corporate Center in Anaheim, CA. National Technical Systems, Inc. (NTS) is the leading provider of qualification testing, inspection, and certification services in North America, serving a broad range of industries, including the civil aviation, space, defense, nuclear, telecommunications, industrial, electronics, medical, and automotive end markets. Since 1961, NTS has built the broadest geographic presence in the United States, offering more than 70 distinct environmental simulation and materials testing categories, including climatic, structural, dynamics, fluid flow, EMI/EMC, lightning, product safety, acoustics, failure analysis, chemical, and other industry-specific tests. Operating through a network of more than 27 technologically advanced testing laboratories, this geographically diverse footprint puts NTS facilities in close proximity to its more than 4,000 clients, allowing NTS to serve the nation’s most innovative companies with industry-leading accessibility and responsiveness.